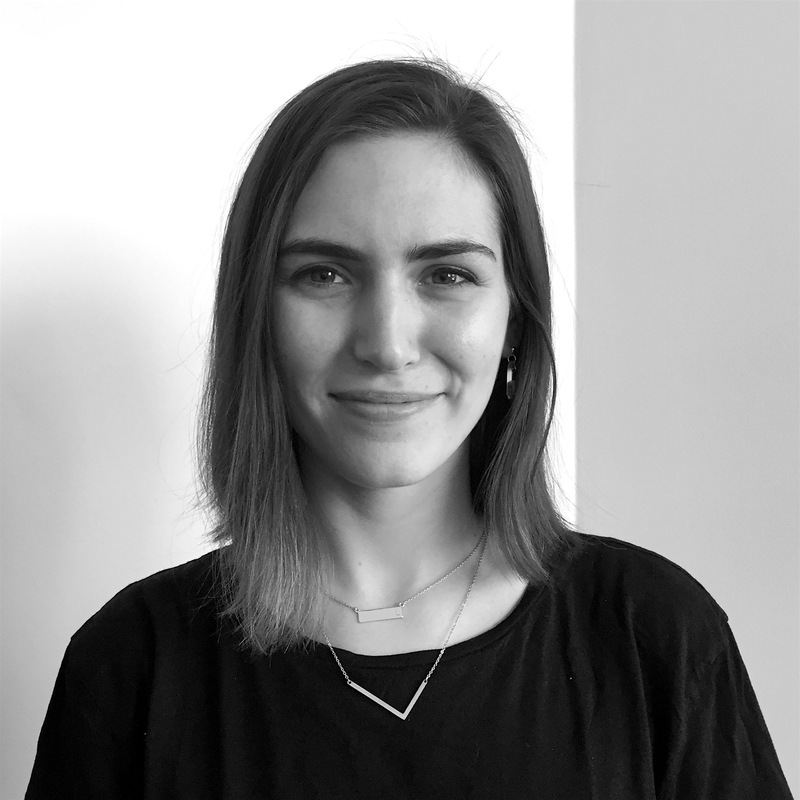 Liz Kneebone is the Senior External Engagement Associate at JUST Capital. She is responsible for maintaining relationships with corporations and finding new opportunities for potential partnerships, including advocacy and potential donors, and program growth. Prior to working at JUST Capital, she worked for the Maine People’s Alliance, where she was a part of the campaign to raise Maine’s minimum wage. She also worked as a content manager for a popular interior design podcast. Liz graduated from Smith College with a B.A. in Philosophy.